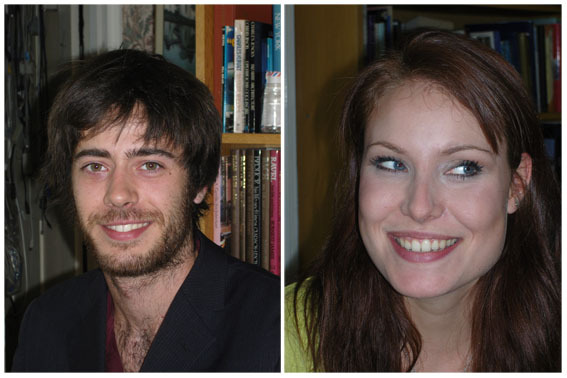 A big fotoLibra welcome to Richard and Francesca Sadd, who have joined us on the fotoLibra sales team. Richard is targeting advertising agencies, while Chessy is gunning for the magazine sector. So if you work in those areas, watch out! You’ll be hearing from them.